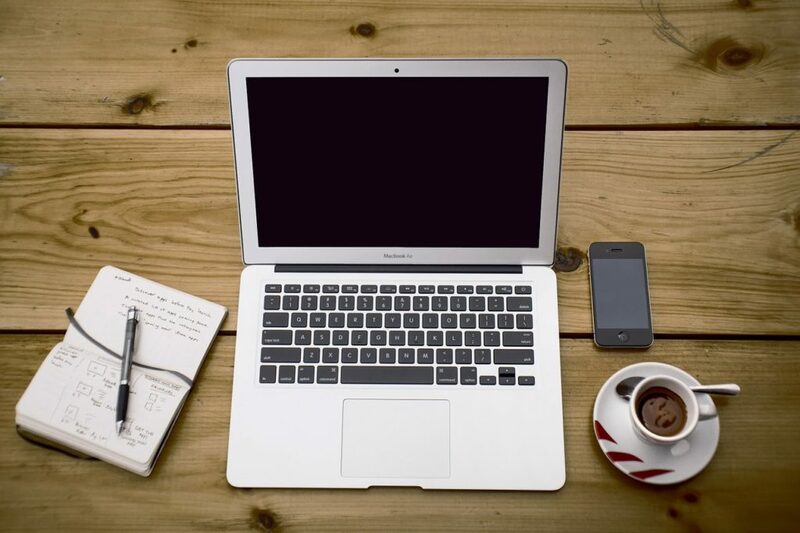 Working from home with your blog as your sole income is the dream for a lot of bloggers. It gives you the freedom to do as you please, go through your daily habits as you see fit, without having to worry about a boss breathing down your neck all the time. Put simply, it’s the ideal. There’s no denying the appeal of being a work-from-home blogger — but there’s also no denying that this choice can have drawbacks, too. If you want to embrace the work-from-home life without any of the pitfalls, then you might want to think about introducing the below items into your blogging life. Working from your sofa might sound like the dream, but it’s not the best idea. Wherever possible, separate of a workspace or set up a home office to give you a division of your home. One area is for work and everywhere else is for your time off. This is essential to ensuring you can always step away from work and forget about it for awhile — something we all need occasionally. As a blogger, you’re going to spend a lot of time using your computer. That means that you need to be as comfortable as possible when doing so. Ideally, you need a proper desk and a comfortable office chair to work from. Ensure that the chair has arms and that you have good wrist support, or you could do damage due to issues of Repetitive Strain Injury. The majority of bloggers will receive a lot of deliveries; products to review and gifts from brands will become a feature in your life. As a result, it’s essential that you have good access control for deliveries, or you can spend half your day getting up from your desk to run to the door. With a good access system, you can see who’s calling without leaving your workspace, as well as make sure you don’t miss deliveries when you have to go out to run errands. When you’re working indoors and don’t have a commute, you might not see as much daylight as you ideally would. Daylight is important for our health, especially during the darker winter months. This is why an investment in an SAD light is essential for all working-from-home bloggers. SAD (which stands for “seasonal affective disorder”) lights are essentially an electronic way of bringing the sun indoors, guaranteeing you get all the light exposure you need to maintain good mental health. It’s worth remembering that while SAD lights are good for the light itself, they are not a source of Vitamin D — so you might want to add a supplement, with your doctor’s approval of course. Who wants to get up and down every time you need a coffee? 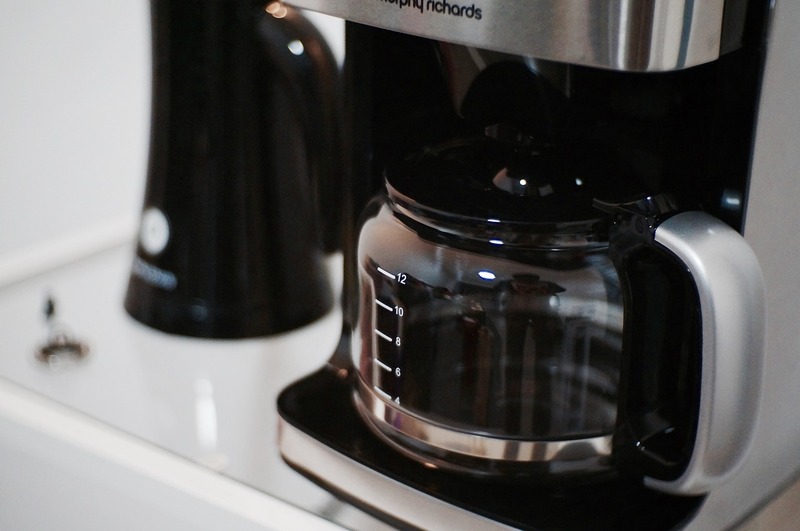 A programmable coffee machine will make everything easier — and your house will smell delicious, too! With all of the above in place, you’re well set for ensuring that your blogging from home will not only be lucrative but as functional and productive as possible too. Previous articleJust How Safe Are Prescription Drugs?